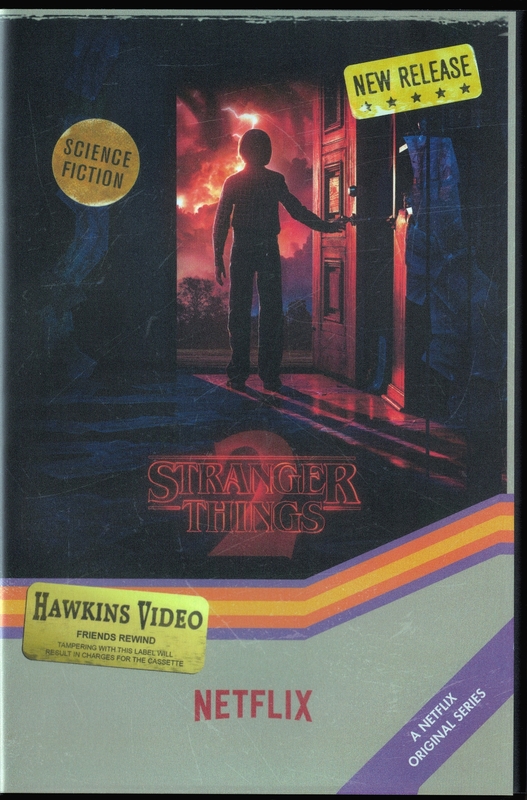 It's the fall of 1984, about a year after Will Byers was found, and he has been plagued by seeing visions of the Upside Down featuring a more dangerous monster. That leads the boy to see a suspiciously friendly new doctor, with the possibility that Will's visions are the result of suffering from PTSD. Nancy deals with survivor's remorse over the death of best friend Barb. Meanwhile, a new sinister entity threatens the Hawkins residents who survived the year-earlier events. New to the town is tomboy Max, who befriends the boys and attracts the romantic interests of Dustin and Lucas.